Home / Reviews / Travel, Dinning & Attractions Reviews / Category "Attractions Reviews"
Hey Buddy!, I found this information for you: "Sea World San Antonio Texas amusement park Review". 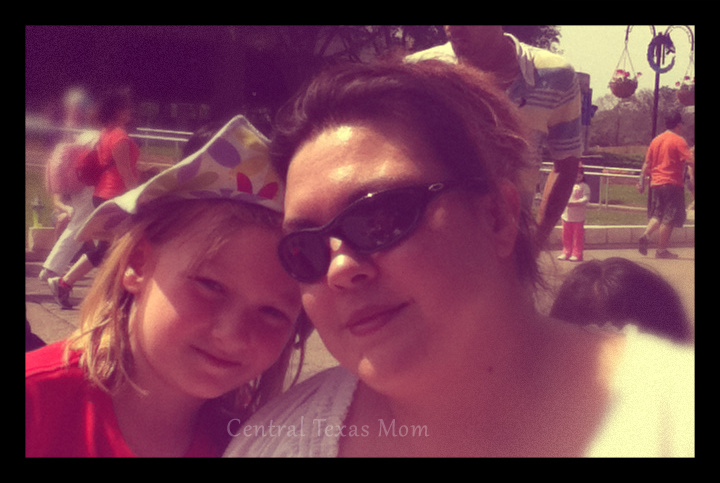 Here is the website link: http://centraltexasmom.com/chevrolet-in-san-antonio-an-amazing-family-getaway-sea-world-part-2/. Thank you.